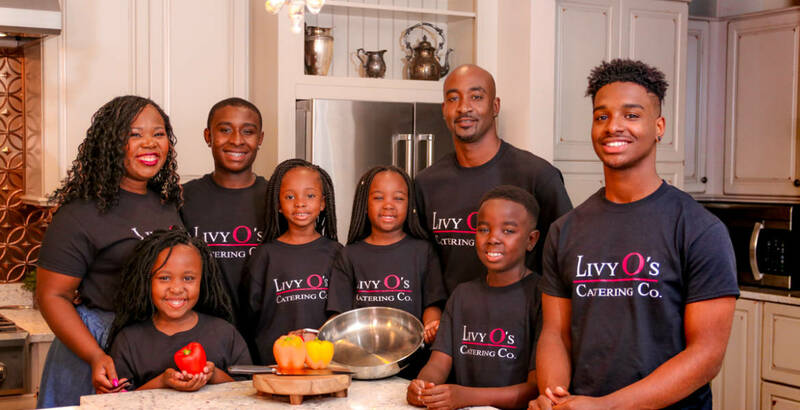 Livy O’s – is inspired by the essence of our family at our core and a passion for delectable cuisine, Livy O’s Catering Co, brings a mix of urban flare and soul to the heart of Tampa. Named with enthusiasm and energy of cooking, quality time, a large family, and the cute little O’s Catering Co. revitalizes the soul of our hometown and stimulates your palate with eclectic culinary fusion. Our passion for food extends beyond our home and into the homes of those in our great city. Making great food, inspiring those around us, and providing the perfect home-cooked meal has expanded into a vision beyond our dreams. And we’re sharing our passion with you. Through intimate teaching sessions, romantic dinners, pampered girls’ nights and corporate catering, we’re taking the weight off of your shoulders, pampering you, and allowing you to enjoy fine dining and the luxuries of life. Let your palate explore with a few of our favorite creations.